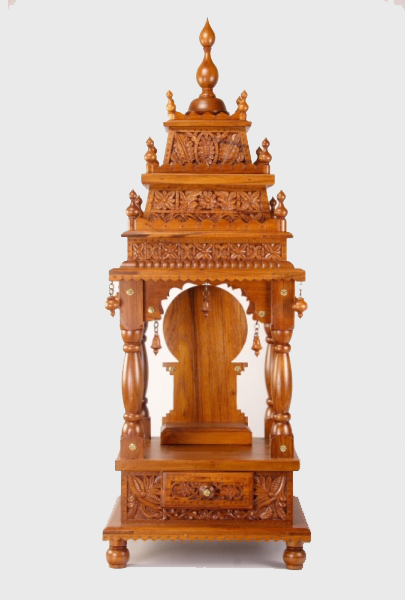 This Mantap / Shrine is a mini replica of the temple of Devi Mariyamman in the Sagara Town of Shimoga district, Karnataka. The temple of several tiers in its Shikar with several Kalashas adorning each tier. The temple has a number of bells, which are rung during the time of Maha Aarathi for the benefit of the townsfolk.